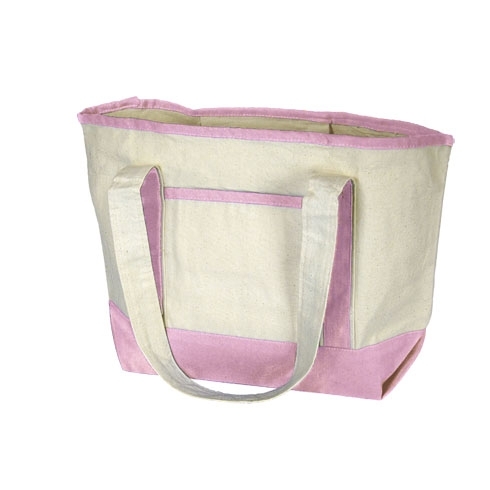 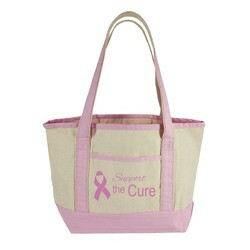 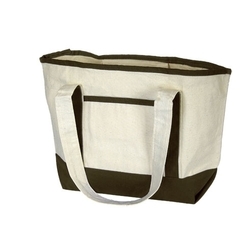 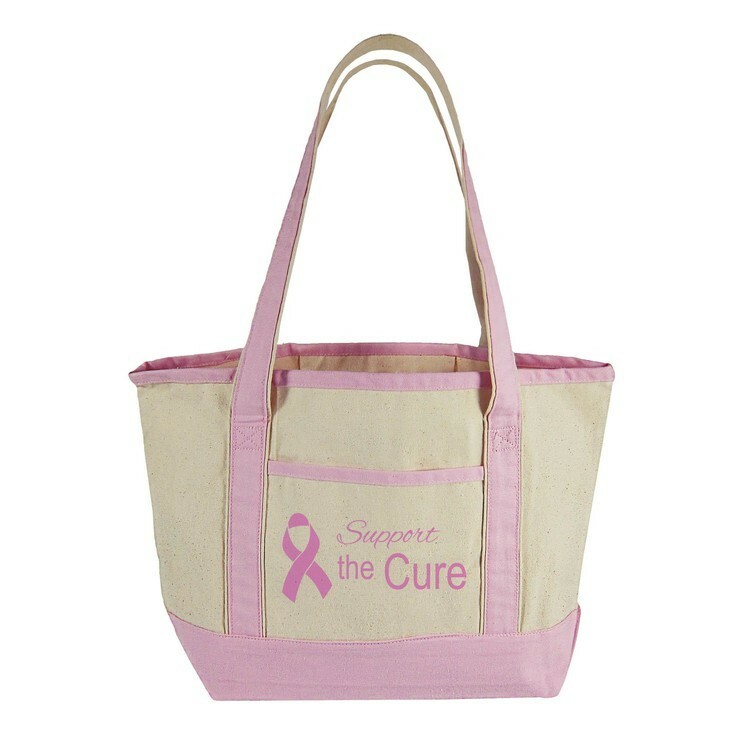 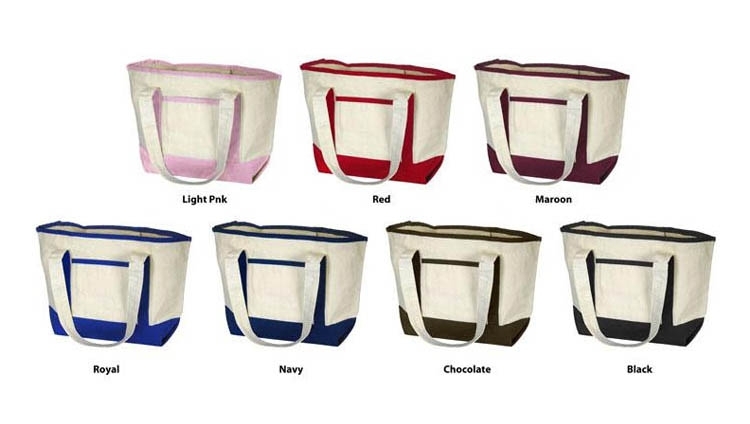 Tote: 18.5" W x 12" H x 5.5" D, heavy canvas with self-fabric handles. Interior zippered pocket. Screen Printing: Includes a 1-color imprint on one side only. 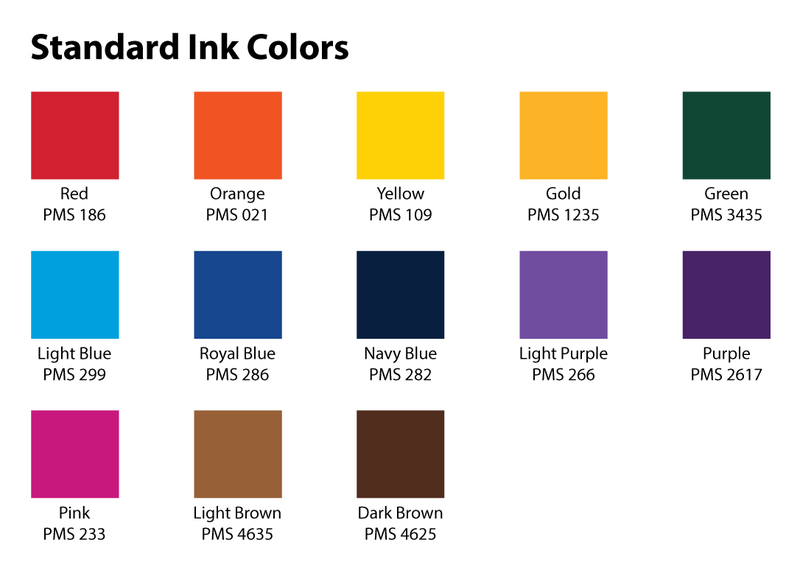 Imprint area is 6" W x 4" H.
PMS® Color Match: $50(C) - (Screen Imprint Option only).